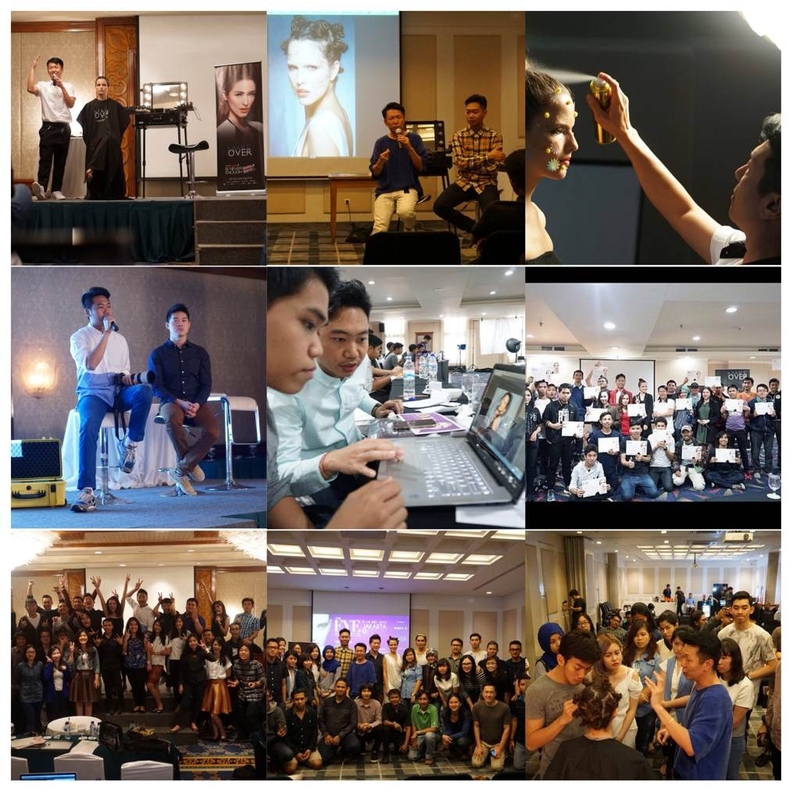 THE EYE 2015 "Beauty Photography & Digital Imaging Coaching"
Thank you for all participants in 3 cities, thank you for being very supportive and FUN. it's a beautiful success for THE EYE 2015 team. Perhaps you can find someone's face.